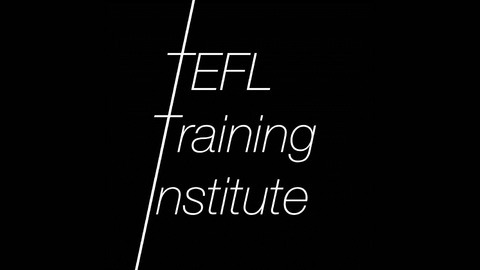 The TEFL Training Institute centers around one big idea – helping teachers develop. 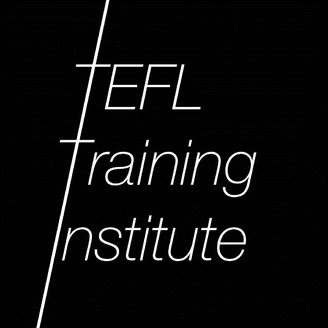 If you're a TEFL teacher, trainer or manager and you're looking for new ideas, you've come to the right place. Each episode is around 15 minutes long and packed with practical tips English language teachers can apply immediately. It doesn't matter if you're new to teaching, doing your DELTA, or working as a Director of Studies or Teacher Trainer, there are ideas for everyone. Ross Thorburn has worked as a teacher, a Trinity DipTESOL trainer, IELTS examiner and Director of Studies and has a Trinity DipTESOL, a Trinity Fellowship Diploma in TESOL Education Studies and an International Diploma in Language Education Management. Tracy Yu is a Trinity Certificate TESOL Course Director and has previously worked as a teacher and Director of Studies. Both are currently based in Beijing, China.